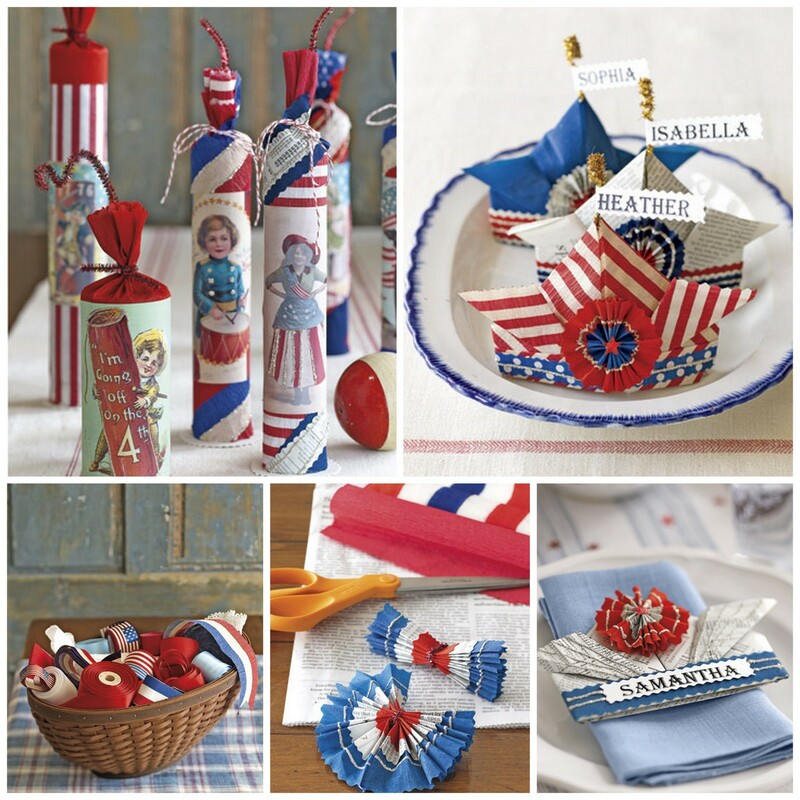 Here are some wonderful 4Th of July paper crafts from Country Living. 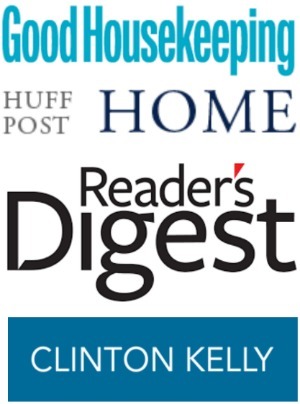 I just love the old-fashioned flair! These projects are made from newspaper, crepe paper, ribbons and vintage images. You can get the full instructions here from Country Living. They even have the vintage images that can be printed out. I love the napkin holder and the place cards. 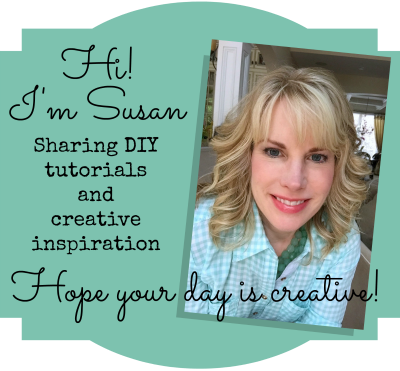 It can be so much fun to make 4th of July Homemade Decorations DIY style! Country Living also give us this great 4Th of July picnic inspiration. 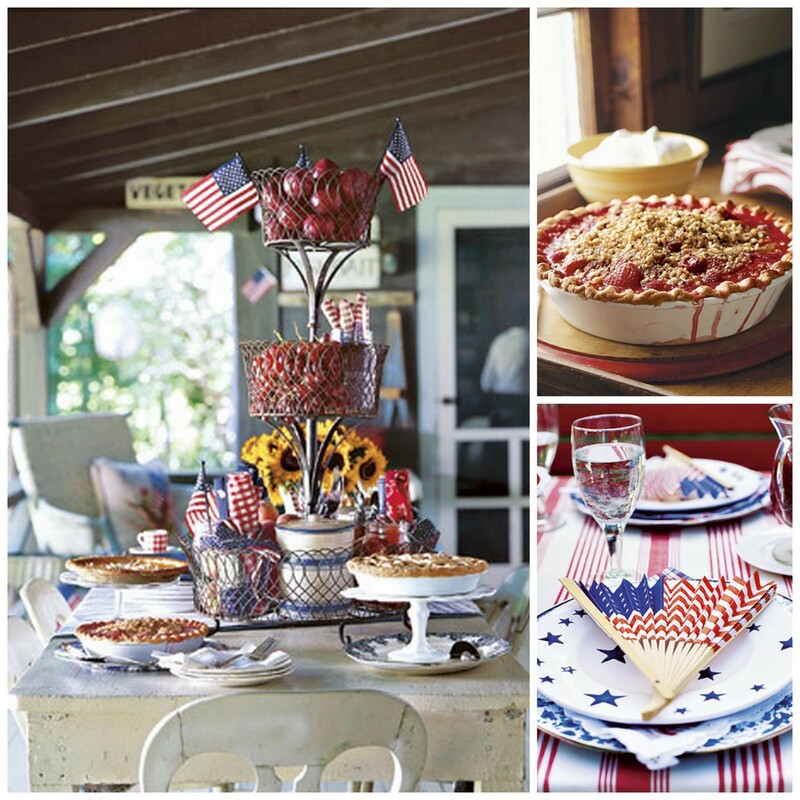 Find simple decorations in red, white and blue and an assortment of recipes for home-made pies and desserts. 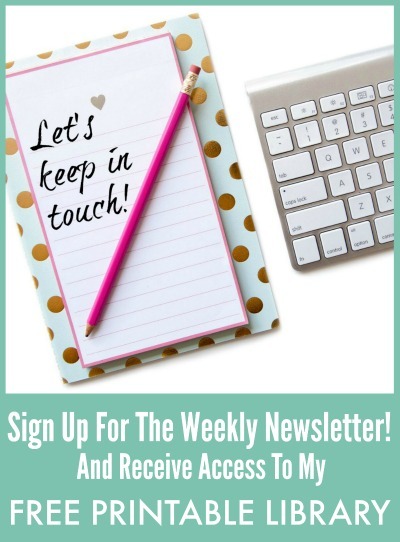 Visit the site for additional photo inspiration and recipes. 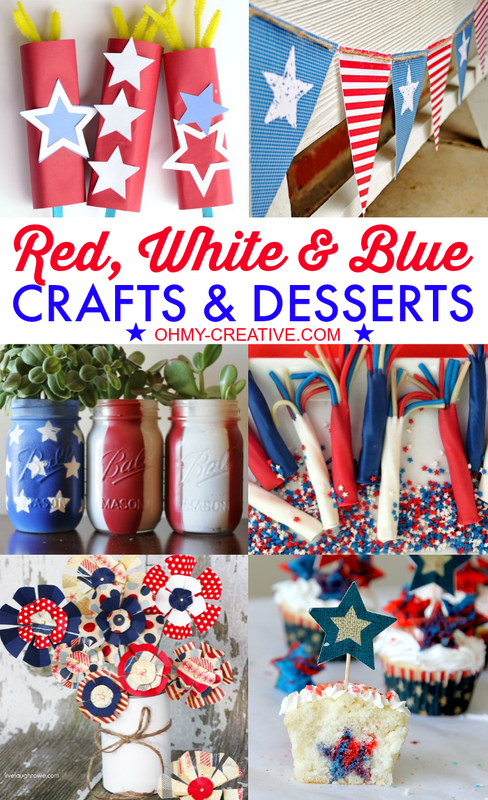 You may also like these Red, White & Blue Crafts & Desserts. 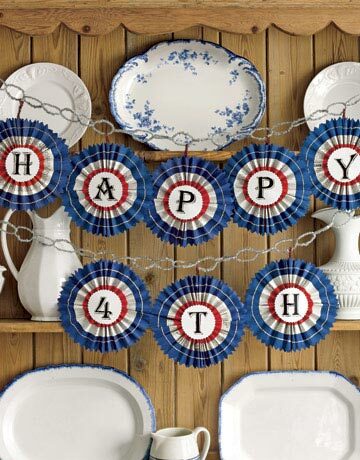 Find more Fourth of July projects here for more patriotic inspiration!